(TODF), The Open Discussion Forum from Pakistan wins US$3,000. A pakistani project gets second position in competition of 40 regional entries. For securing second position at Youth For Asia Solutions Search Competition, The open discussion forum (TODF) has been awarded $3000. 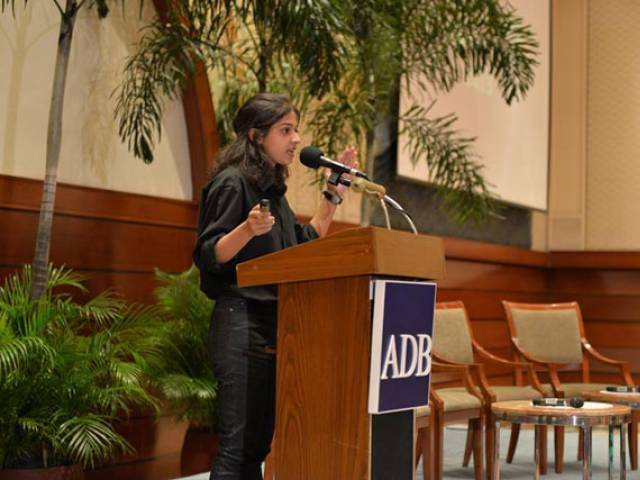 The competition took place at ADB headquarters in Philippines where TODF Founder Shaheera Jalil Albasit presented the project. The open discussion forum engages people on different level of discussions such as religious tolerance, gender equality etc. Previous article Facebook Groups For Writers. Next article Want to be an iOS developer? Here is how you can do it.